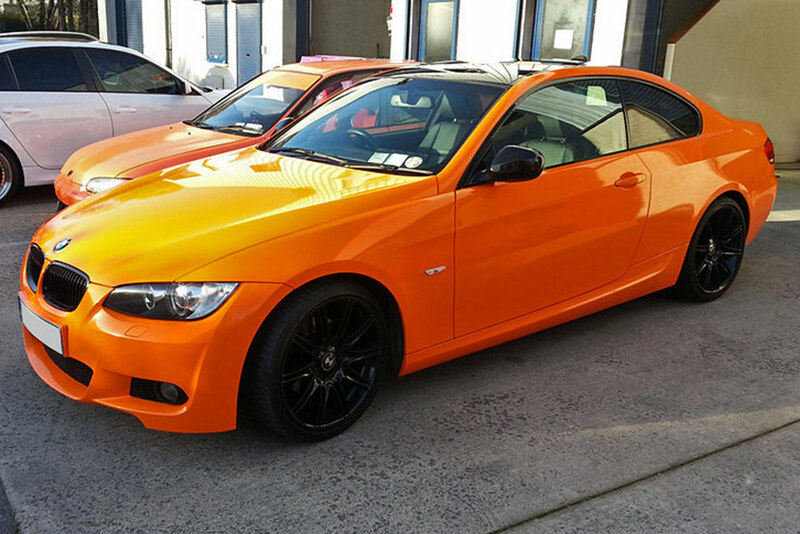 Car wrapping Ireland. Vehicle branding. Window tinting. Paint protection. 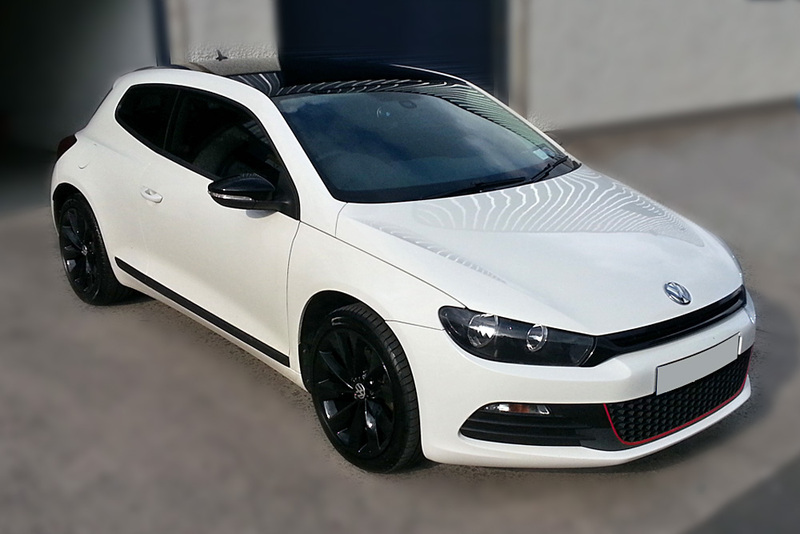 The vinyl wrap not only enhance the look of the car, but also will protect it for many years. 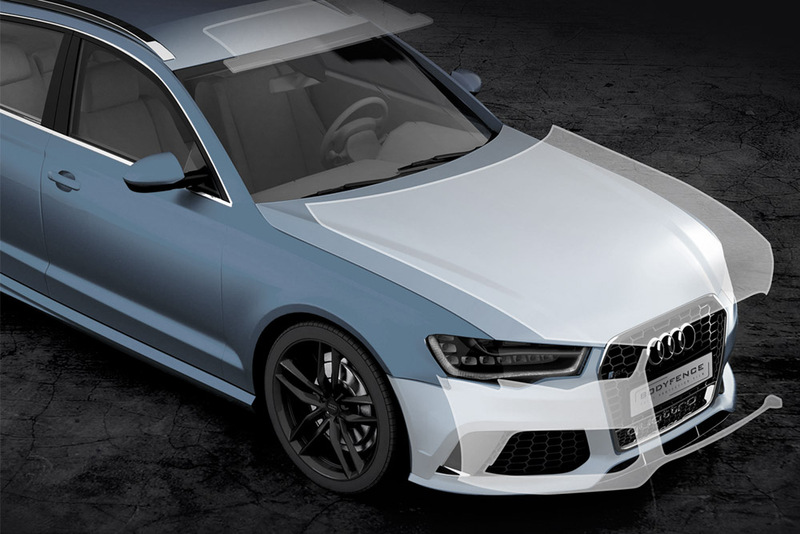 Known as Dechroming, chrome delete, Black edition or Shadowline. 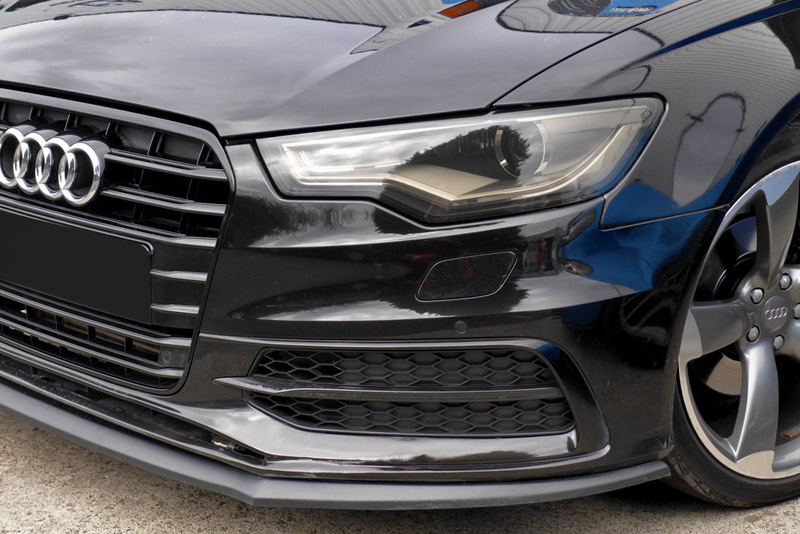 Black vinyl applied to the chrome trim around windows and grill. 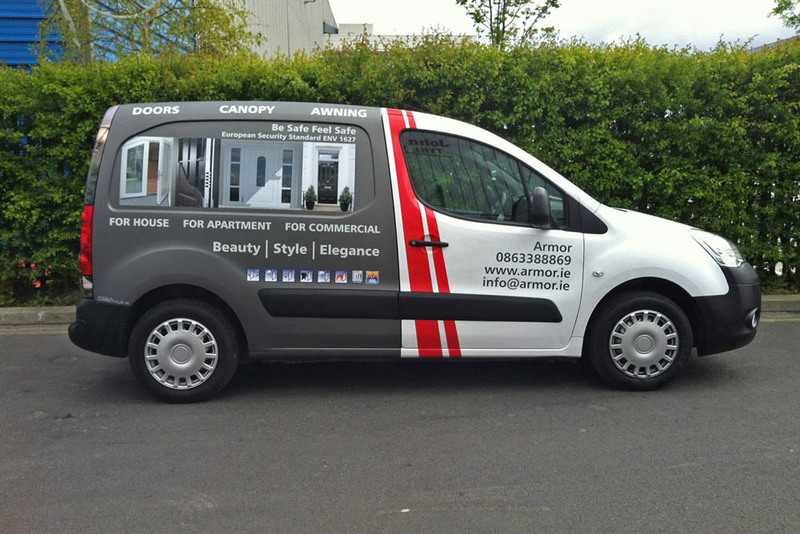 Van graphics is a cost effective way to get your company or brand seen, compared with other advertising means. 50% of the look of your car are the wheels! 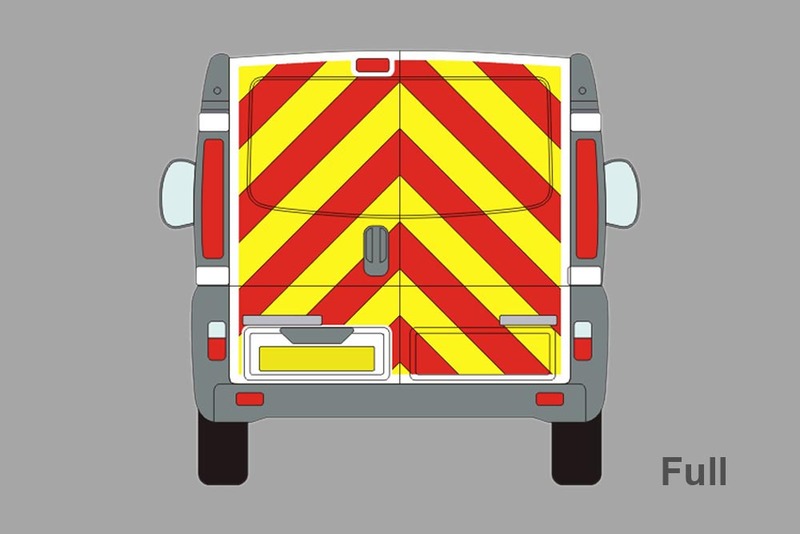 We supply Full kits, Half kits or Glazed kits for all vans. Fitting service available. 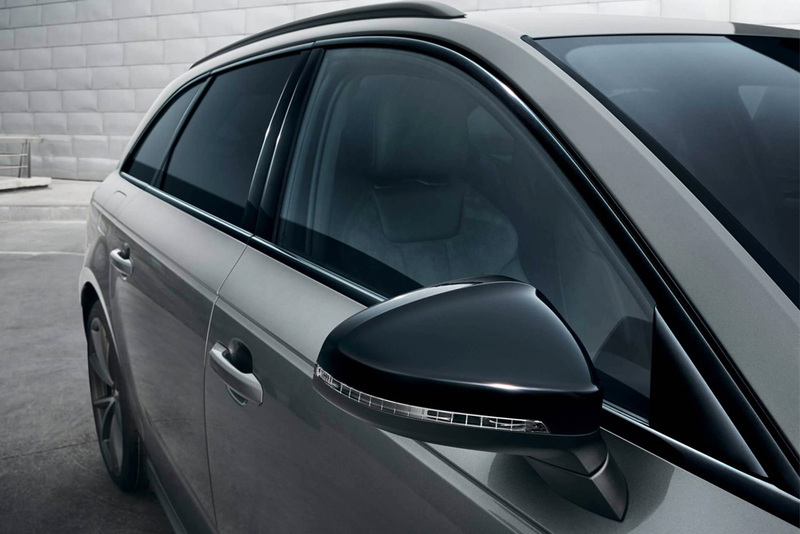 Tail lights / head lamps tinting is a process where a black transparent film is applied on the outside of the lights. Light smoke or medium smoke films available. 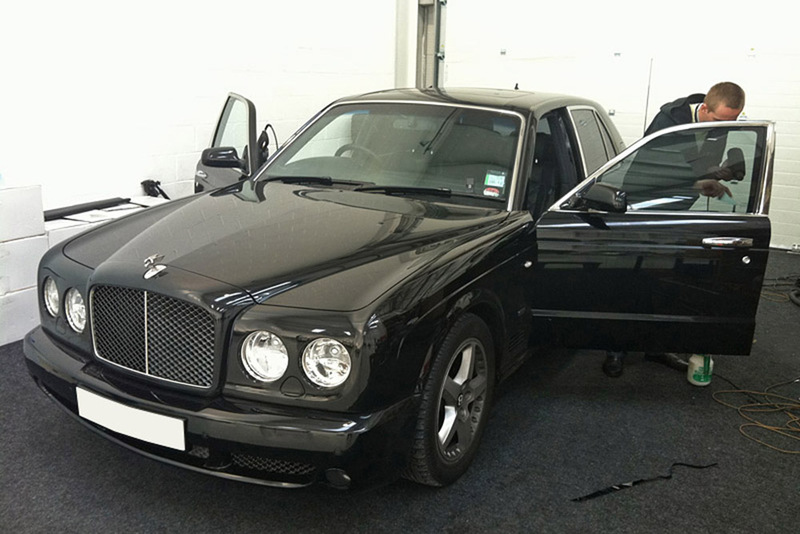 Black roof is a very popular choice to enhance the look of the car. That`s why more modern cars comes with black roofs. 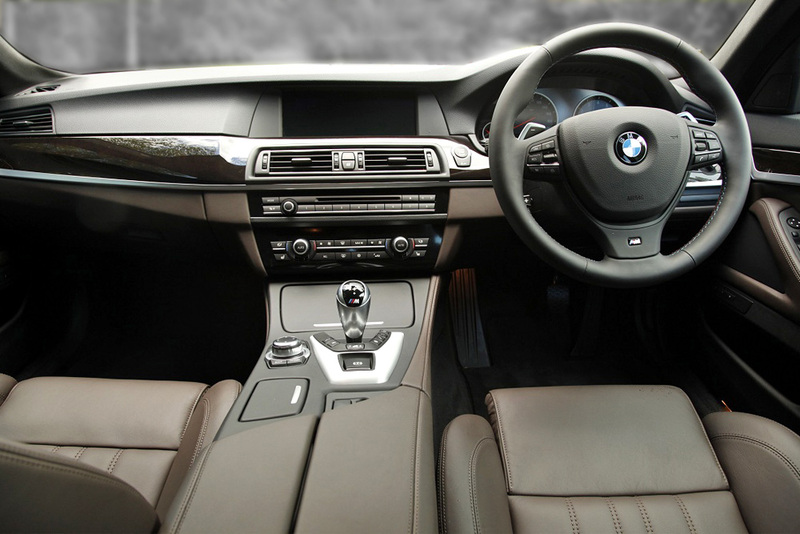 An interior trim wrap is the best way to bring the new life in to inside of your car. 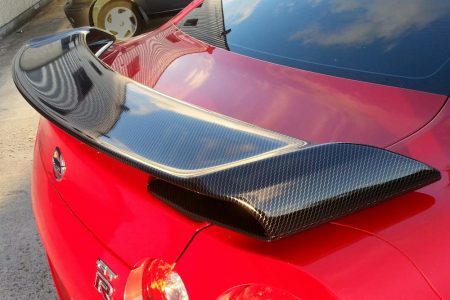 Carbon fibre film is a high quality textured vinyl that closely resembles the look of real carbon fibre. The weave reflects light the same way that carbon fiber would.